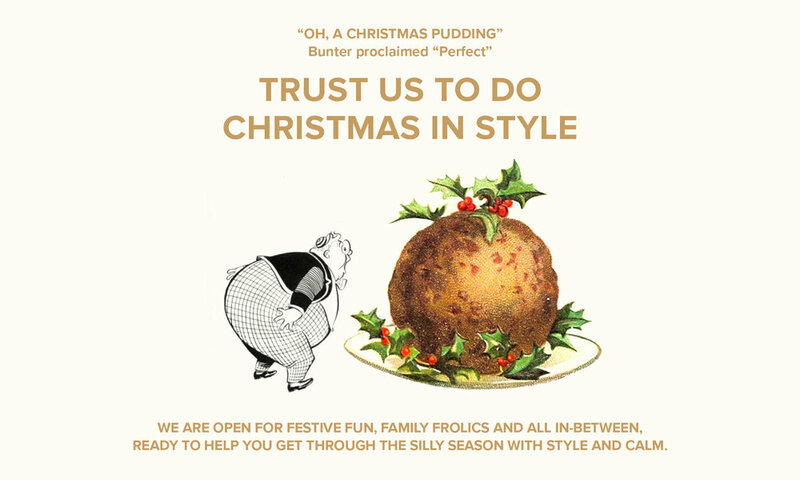 You can trust us to do Christmas in style, proper food and proper portions for everyone who’s not afraid to really enjoy the festive season. So if you’re looking for somewhere a bit stylish this Christmas look no further. Boboli will be in full festive swing, so get together with family, friends and colleagues and celebrate Christmas in style.